If there’s one thing that Microsoft likes to do, it’s make special edition Zunes. There’s been more of them than I can count! But that’s ok, I happen to really like most of them. It works out well that they have a couple of great properties like this one that allow them to really give a unique Zune too. 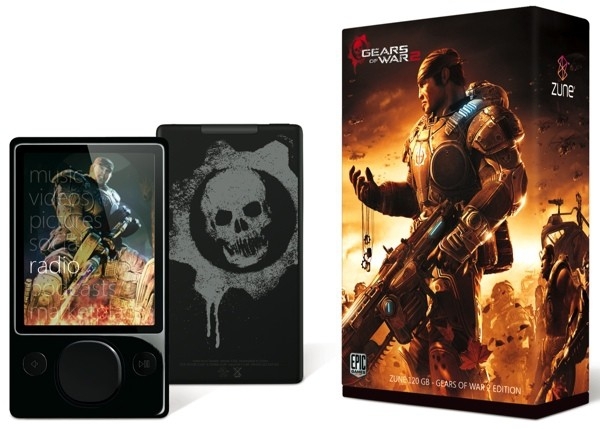 I’d say this is the perfect gift for any “Gears of War” fan. (Well, other than a copy of “Gear of War 2” of course.) Engadget has some more pictures too!